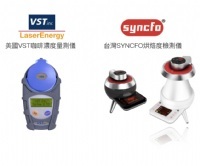 Home / For Visitors / 2018 Exhibitor List / LASER ENERGY TECHNOLOGY CO., LTD.
LASER ENERGY TECHNOLOGY CO., LTD. 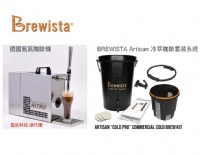 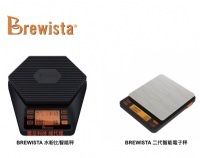 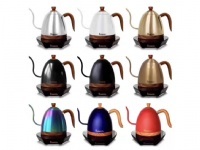 Including Coffee Brewer, Coffee Brew Kettle, Nitro Coffee Machine, Cold Brew system. 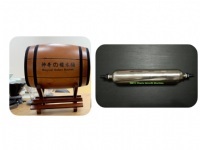 PELOSO COFFEE ROASTEREY CO., LTD.
IOC COFFEE ROASTING TECHNOLOGY CO.,LTD.